A longtime veteran of the TNB Theatre School, Sharisse explains the important role the annual Senior Musical Theatre production plays in the Theatre School’s season. Sharisse LeBrun has been involved with the TNB Theatre School for 15 years. She started off as an Intermediate Musical Theatre student, eventually acting in a number of Senior Musical Theatre (SMT) productions. In her new role as Director of the Theatre School, Sharisse is now experiencing things from a very different perspective. This year’s production of The Wizard of Oz kicks off a series of productions that stretch until the end of May with each Theatre School program staging a production or performance of their very own. “From the time The Wizard of Oz opens, until the end of May, we have – almost weekly – a performance from one of our nine theatre school classes, seeing a total of almost 200 kids and youth from ages 4-18 sharing their creativity, talent, and hard work with their family, friends and our community,” said LeBrun. As witness to productions and performances by every program at the Theatre School, Sharisse has become familiar with each skill level but admits to being continuously amazed by the individual personalities that help make each show, each year, unique. 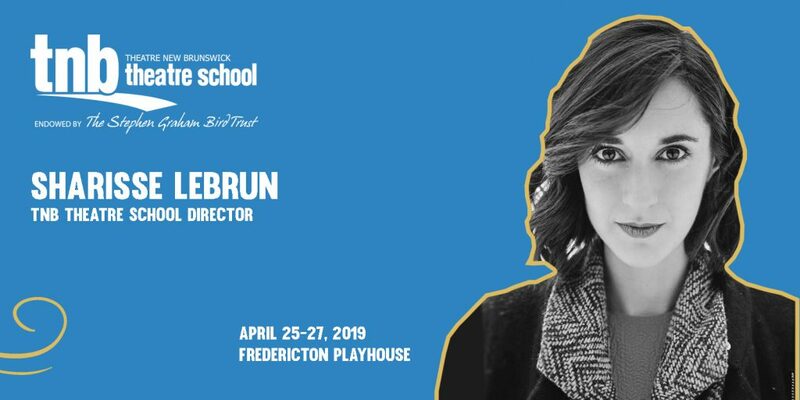 “One of my all-time favourite things about teaching and directing in the Theatre School is watching how each individual student and each unique collection of students brings so much of who they are to the piece they’re creating,” she said. “At this point, some scripts have been produced several times over the years, but each time we approach a script we’ve done before, the final product always takes on a life of its own with the different ideas, interpretations, and strengths of each cast.